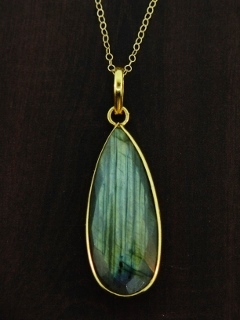 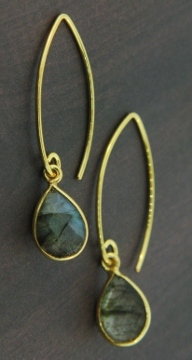 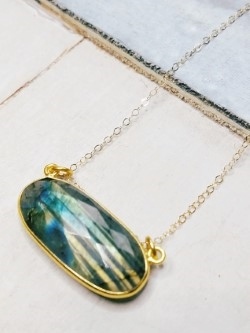 Add some gorgeous Labradorite to your jewelry collection! 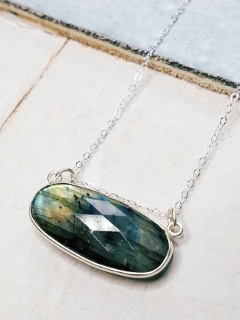 These beautifully faceted oval incased in .925 sterling silver floats in 18" of sterling silver cable chain w/ spring clasp. 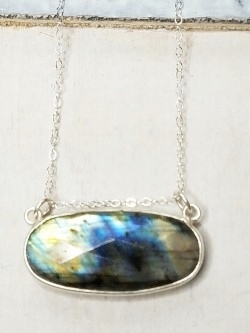 Each Labradorite stone will vary in size, color and texture.